» Greetings from flamenco dancer Wendy Clinard! Hey there, Chicago! Greetings from Pilsen and flamenco dancer Wendy Clinard. 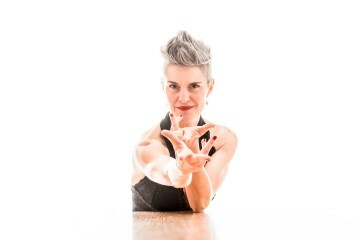 I founded Clinard Dance in 1999 as an interdisciplinary dance company. I am pioneering a unique approach to contemporary and American-style flamenco, created by a community of artists drawn from a diverse range of disciplines and cultural backgrounds. Our works have been presented in the United States and abroad including India, Syria and Beijing, China. The Aug 20th performance will feature our Flamenco Quartet Project. 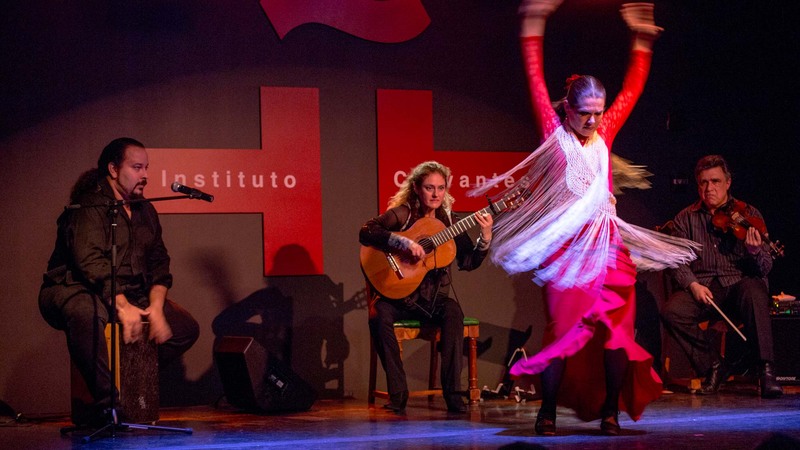 This project is dedicated to exploring new exponents of flamenco. 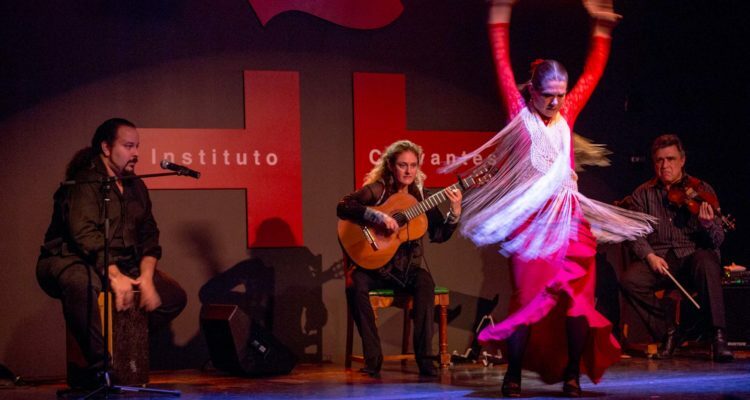 Led by an open minded spirit, our ensemble seeks to engage with contemporary culture through vibrant performances that honor traditional flamenco and our shared passion for music and dance discovery. The group consists of nationally and internationally renowned artists, including myself, violinist Steve Gibons, guitarist Marija Temo, and percussionist Javier Saume. Our roster boasts remarkably diverse talents who bring a range of cultural influences to the group, from gypsy jazz to klezmer to flamenco and classical Arabic and Spanish. We’ll also share student work on Aug 20th from our summer 2017 session. 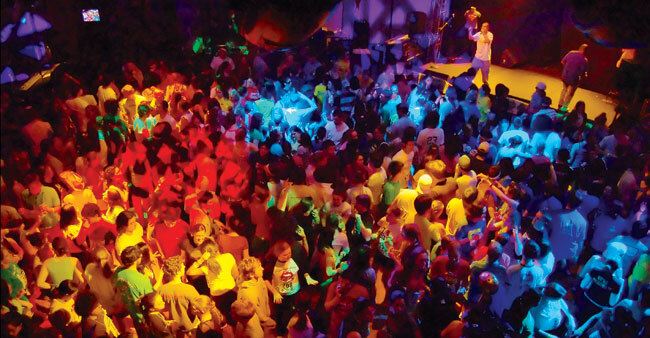 I’ve run a school in Pilsen for the past 16 years and it is is a place for artists to grow professionally and have a positive experience with dance as well as the surrounding cultural community of Pilsen. Hope to see y’all at The National Museum of Mexican Art of Aug 20th, but if you can’t make this performance then check out The Flamenco Quartet Project at Navy Pier on Aug 15th from 7-7:45pm at The Wave Wall Stage.